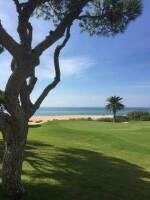 Please select a date of play to check availability on Vale do Lobo Ocean. 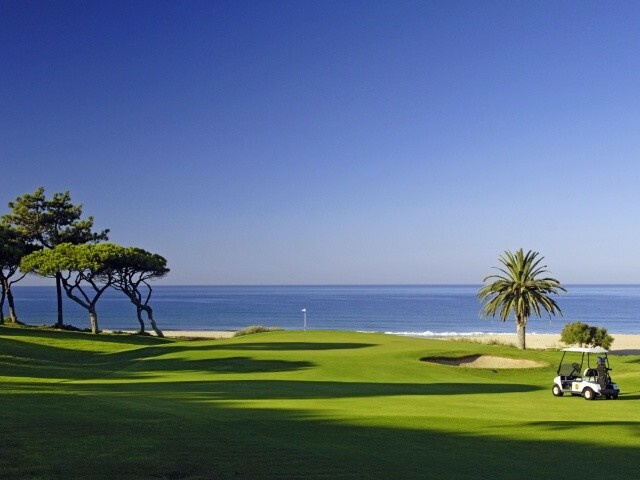 This Vale do Lobo course is aptly named the 'Ocean Course' due to the many splendid ocean views enjoyed by players during their round. 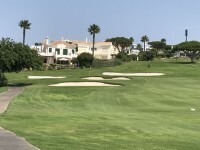 Many of its holes were part of the original Vale do Lobo Course which was one of the group of original courses that placed the Algarve on the map for golfers. The fairways tend to be narrow demanding an accurate shot when driving from the tee. The Ocean Course wanders through pine trees with attractive views of the sea between the mature homes on the sides of the fairways. Best course I've played this year. Great holes throughout especially those by the shore. 6th fairway had been heavily dressed, but were advised of this and got a 15euro reduction on buggy hire which was fair. Very nice, not too demanding course. The location is simply awesome. Great clubhouse with decent food. Friendly service at both the restaurant and front desk. Superb course for Me (mid handicapper) with great views especially on the second 9. Slow play in front the only drawback so allow plenty of time. One of the best courses I have played in Algarve. Wow, Wow and more Wow. Great course for all levels. 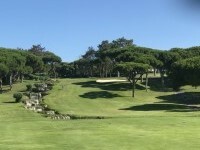 Fantastic course condition and views to take your breathe away. Will play again. 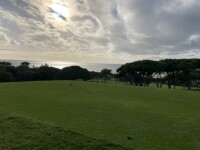 To post a review, score or a notice on Vale do Lobo Ocean page's or to connect with other Vale do Lobo Ocean golfers, please log in to your account or sign up using Google or Facebook.